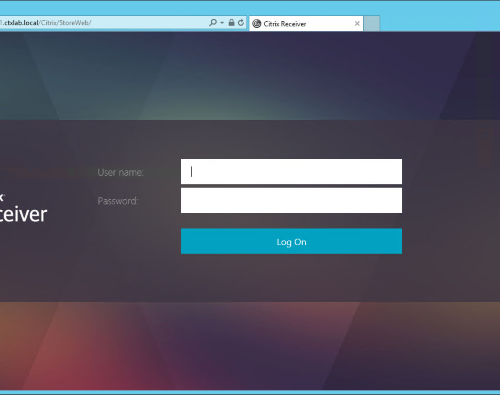 Citrix released a new Citrix VPN Cliënt for Netscaler on Apple IOS devices. When there is a session policy configured with an Plug-in Type: Windows/MAC OS X the customer can still connect with VPN access, even without any VPN configuration. You could fix this by using an Responder policy to block access for VPN access…. 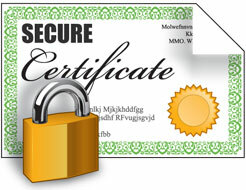 In this blog I will describe the installation of Microsoft Certificate Authority. This installation/screenshots are based on an Windows 2012R2 server. The Certificate Authority will be installed a lot in the future I guess because you can’t request public certificates with an internal server name anymore with an expire date after the 1st of November 2015….